What Causes Paint To Bubble, Crack, And Peel? You might have noticed some cracks and bubbles at the surface of the paint in your house. Over the period of time, the surface of the paint stars to show the signs of aging and this can be due to a lot of factors like negligence while painting, while others are completely incidental. 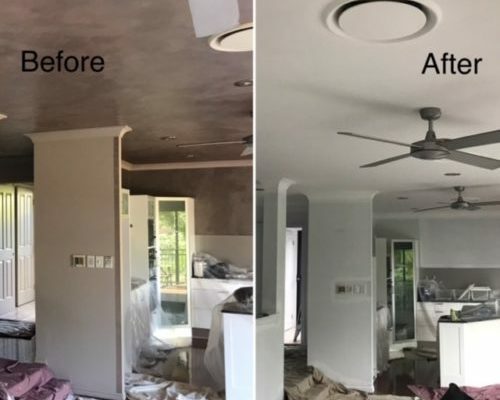 The best way to get the paint done is by calling in the House painter Gold Coast. 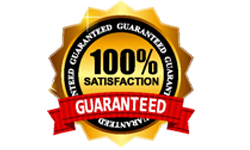 They not only make sure that it is done in the most perfect manner, but they also do it on timely basis. Here are some of the reasons that cause the paint to bubble, crack, and peel. Though there may be lot of reasons that might have caused the bubbles at the surface of the paint, here are some of the common reasons. If you have got the painting done on a damp wall then it is very much likely to get a bubble on the surface somewhere down the line. Always sand and prime the surface you want to paint on thoroughly to avoid this. 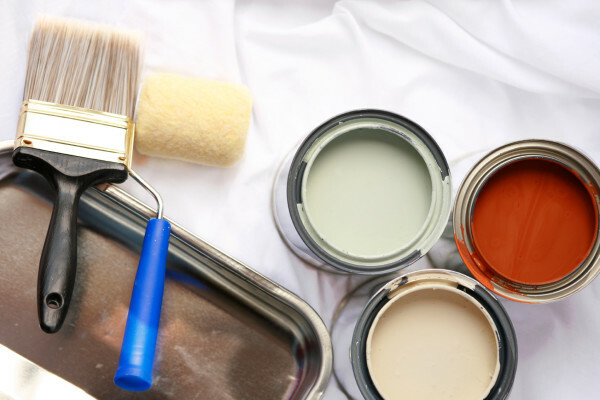 If you have a latex paint on the wall, avoid applying oil based paint on top of it. Match the same type of paint or prime over the old paint first and you will avoid blistering or bubbling. 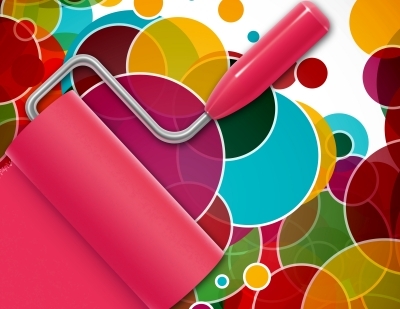 Here are some of the main reasons behind paint cracking. Many people get the paint done directly at the surface of the wall without getting it primed in a right way. Priming helps you to remove all the moisture and thus you get the right surface to paint. Never try to save on the paint and always use the best quality. Exterior paints are more prone to peeling and if you prompt at the time of getting the walls painted, then you could avoid the problem. Moisture sis the main reason behind most of the problems at the surface of the paint. If you have a water damage then get it checked and repaired by a professional before you get a new coat of paint done. Prepping the walls in right way will save you from many paint related issues. 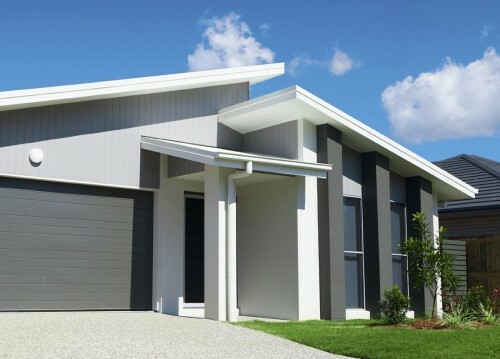 The best way is to call a House painter Gold Coast professional who will guide you perfectly.